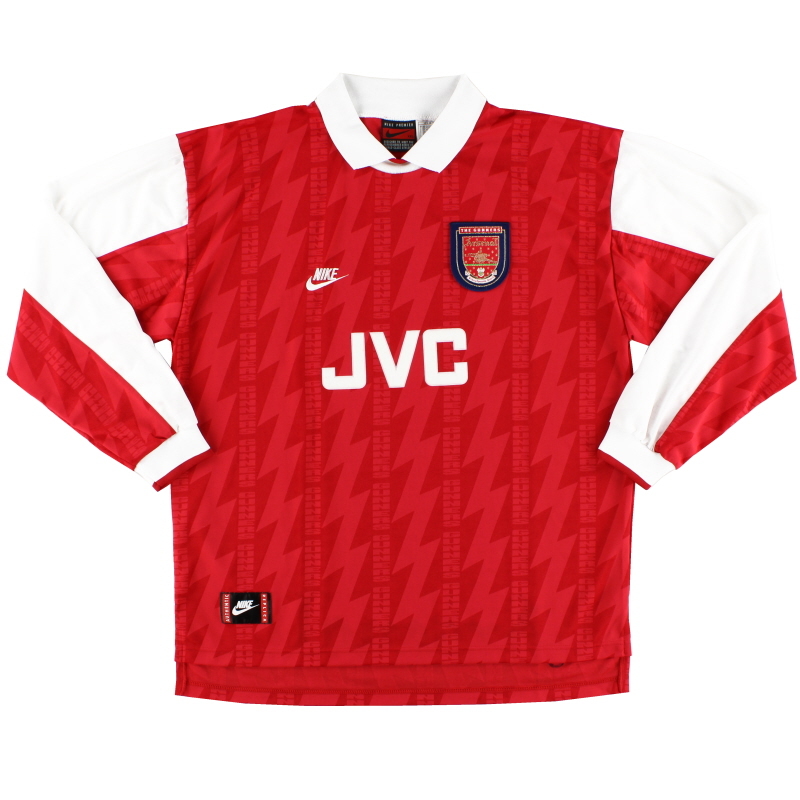 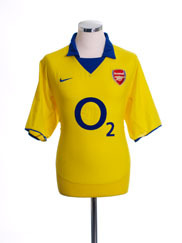 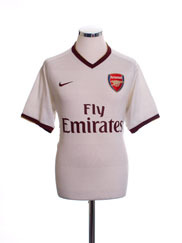 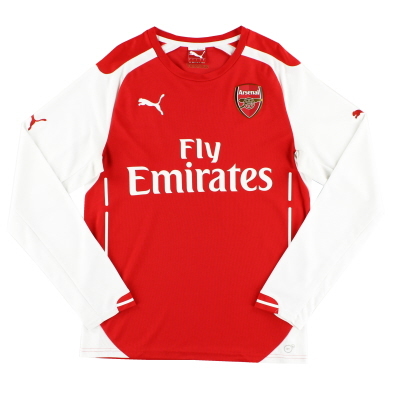 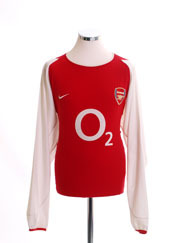 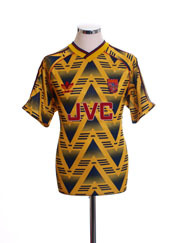 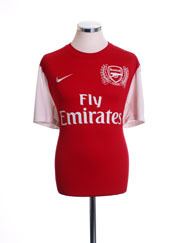 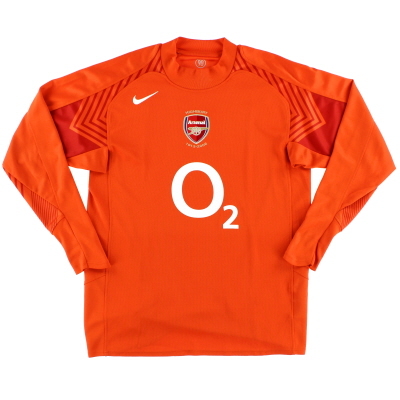 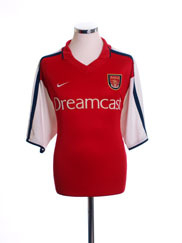 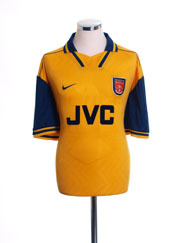 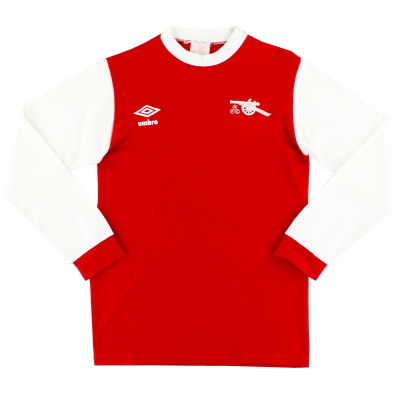 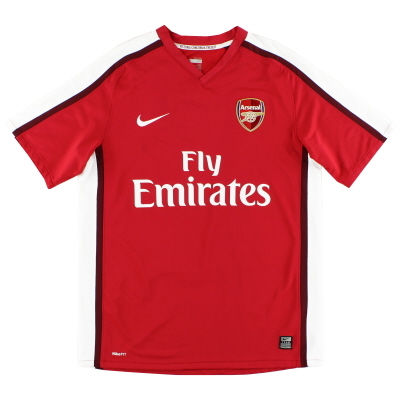 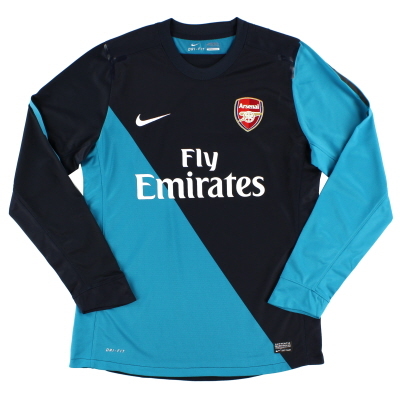 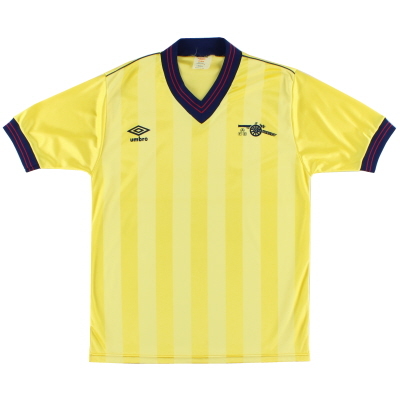 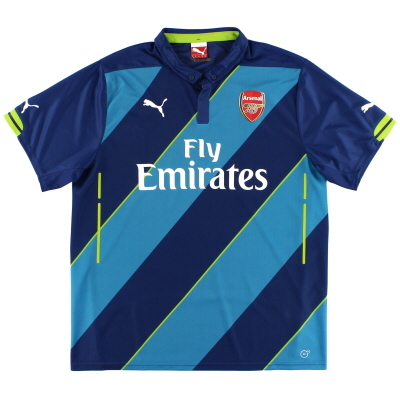 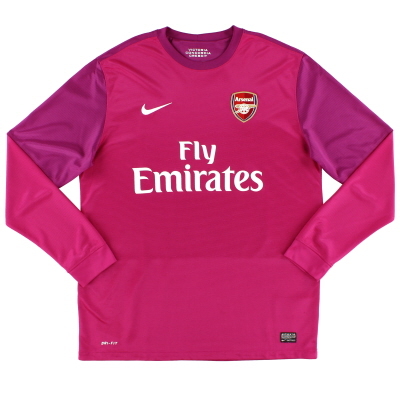 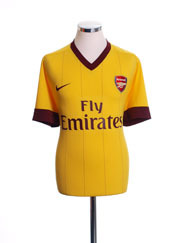 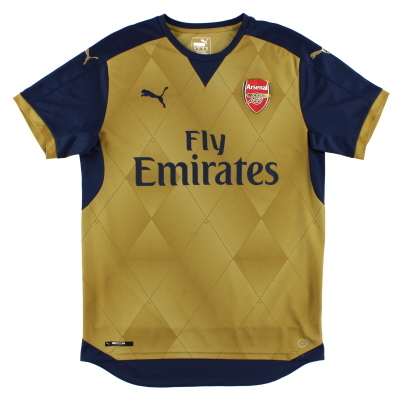 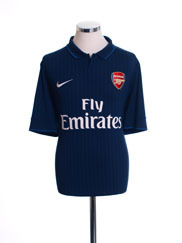 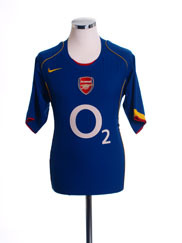 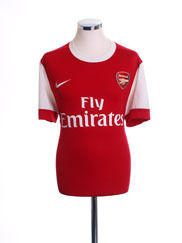 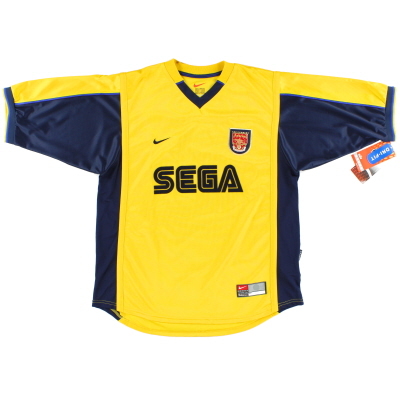 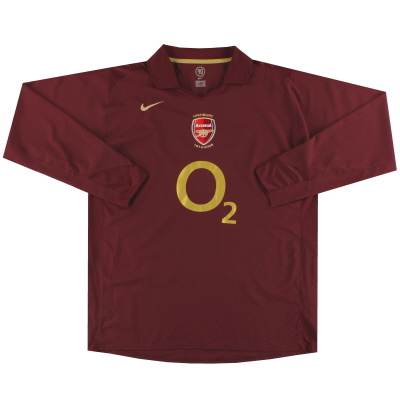 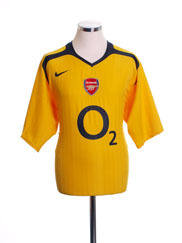 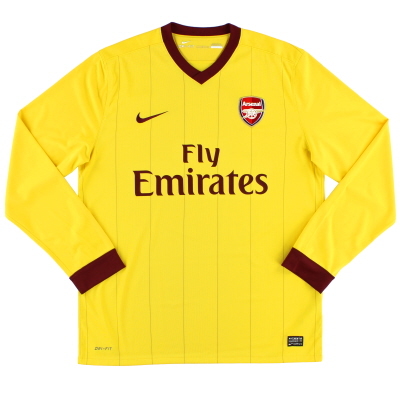 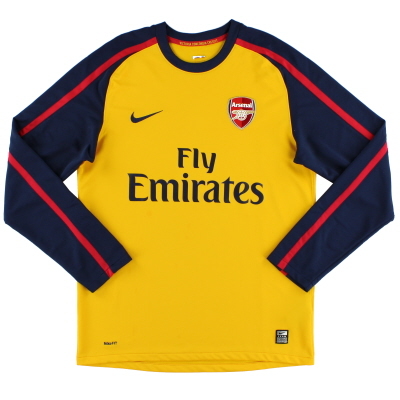 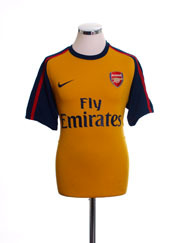 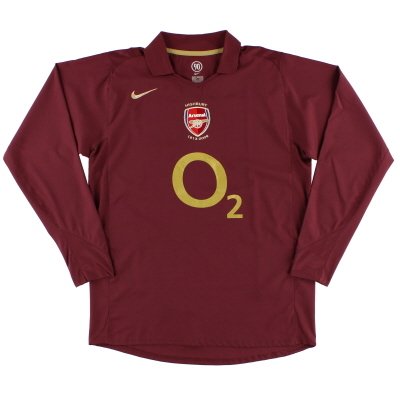 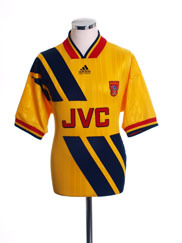 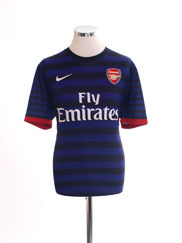 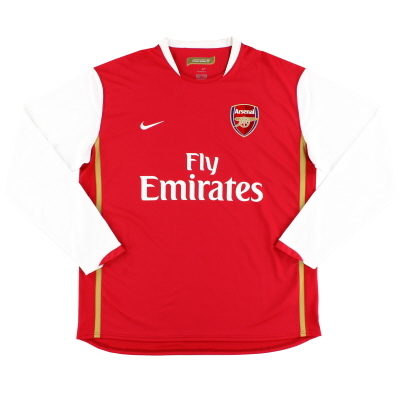 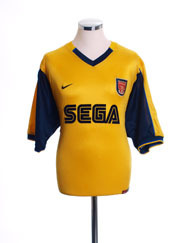 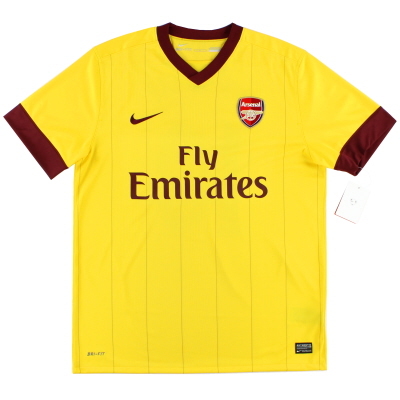 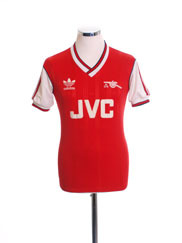 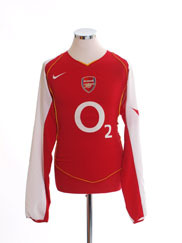 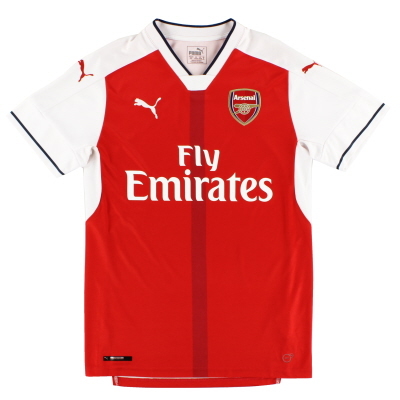 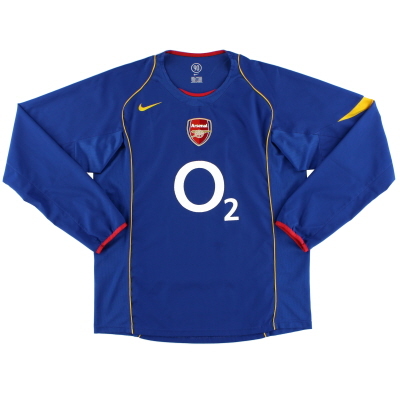 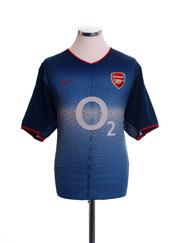 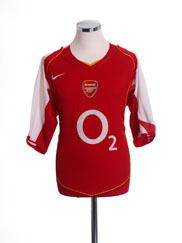 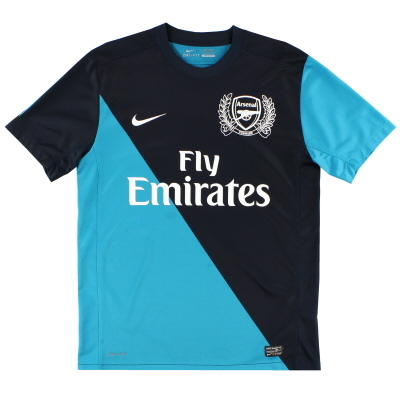 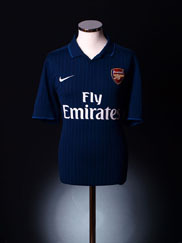 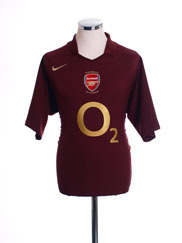 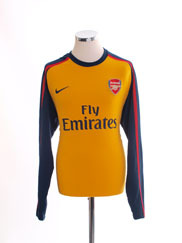 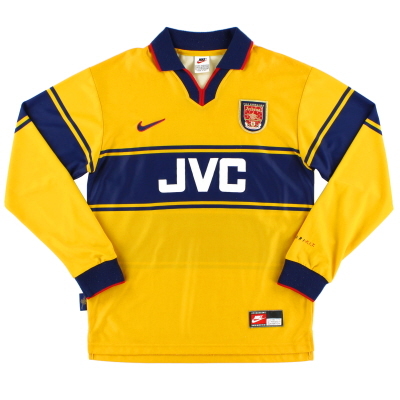 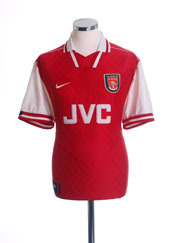 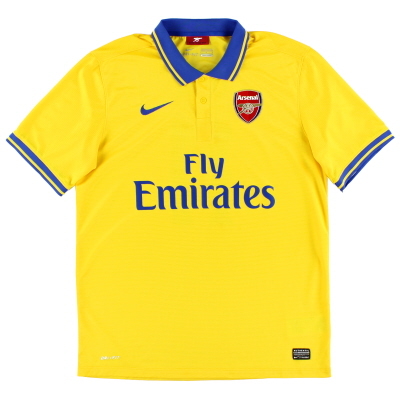 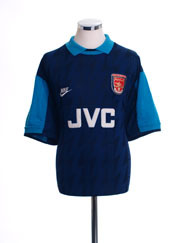 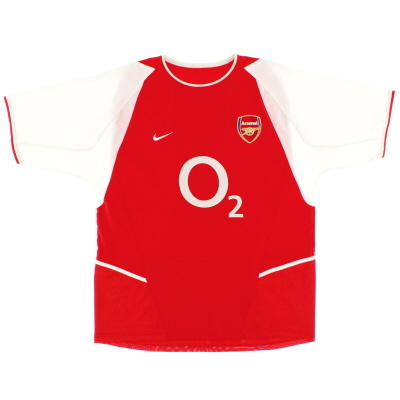 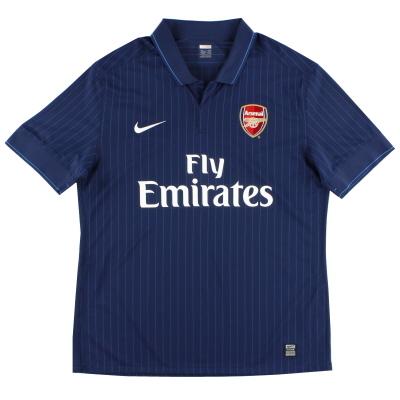 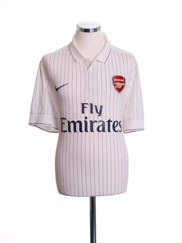 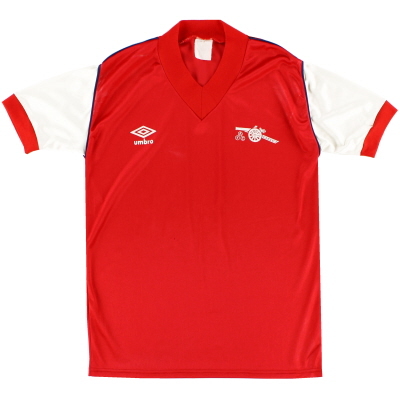 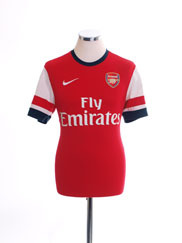 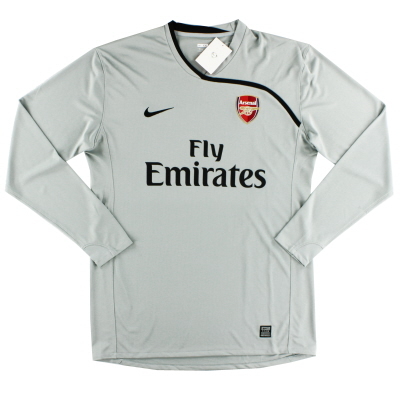 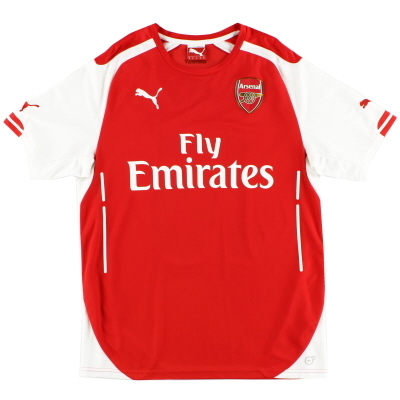 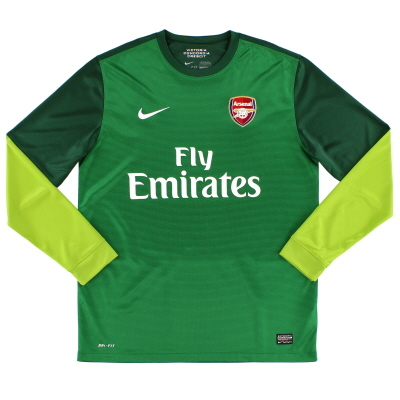 Brand new historic reproductions of Arsenal shirts and original vintage shirts from years gone by. 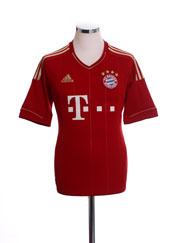 Details: Home shirt as worn when Bayern Munich won the Bundesliga, finishing 25 points ahead of second placed Borussia Dortmund, and also won the DFB-Pokal, beating VfB Stuttgart 3-2 in the final. 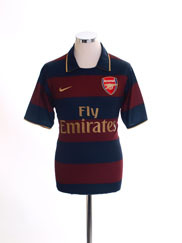 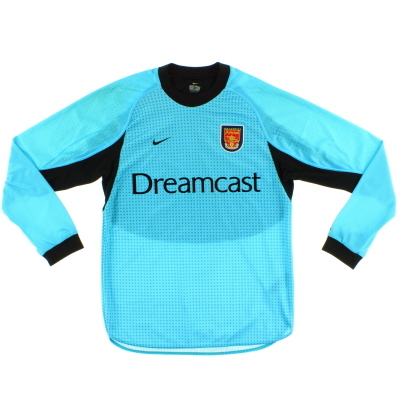 Also worn when Bayern Munich won the Champions League, beating Borussia Dortmund 2-1 in the final.